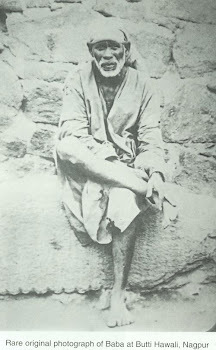 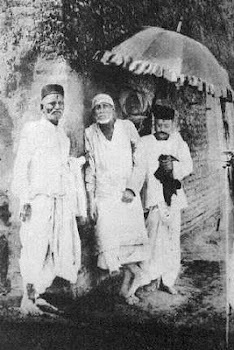 We are happy and thrilled to let you know that we have launched a new blog/website dedicated to Shirdi Sai Baba. 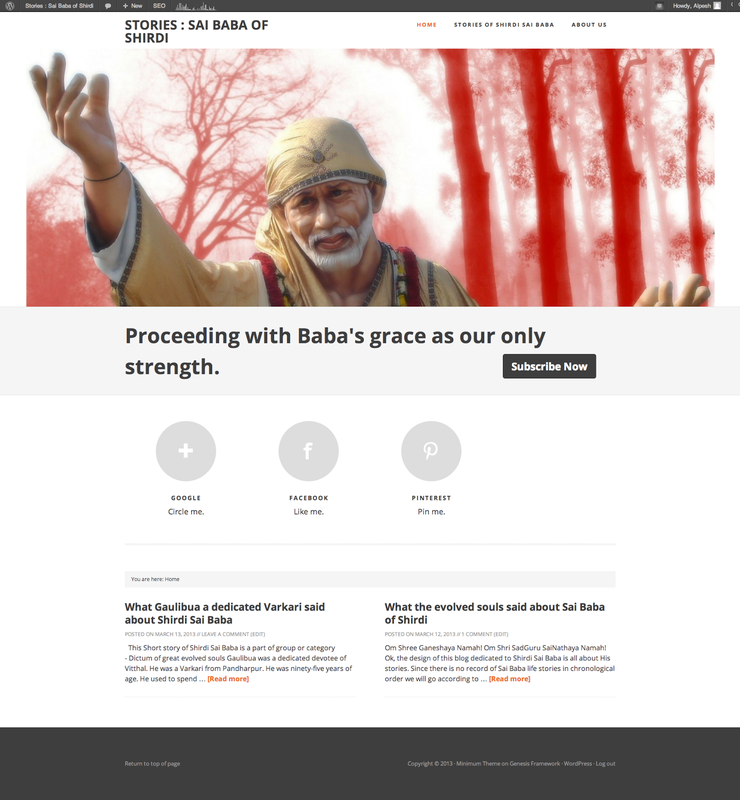 We have chosen a new platform to share short stories of Baba with a user friendly and website/blog. and subscribe to the email list and/or bookmark the website.